Parklakes 2 is an established and thriving masterplanned community, where life is beautiful, integrated and inspiring. When you choose Parklakes 2, not only are you buying into an established masterplanned community, you’re investing in a lifestyle of balance. Calming lakes, flourishing greenery and pristine wetlands create a tranquil, sanctuary-like atmosphere for all to enjoy. 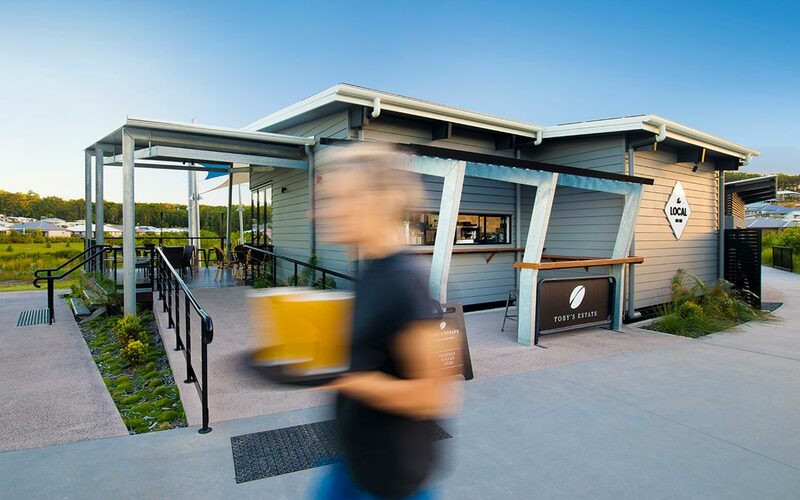 Nature trails and walking tracks encourage an active lifestyle, while The Local waterfront cafe and spacious central park provide ideal meeting places for social gatherings with neighbours and friends. It’s all here at Parklakes 2 – a safe and family-friendly community with a village-meets-urban atmosphere – so close to everything. Purpose-planned to encourage health and wellbeing, Parklakes 2 makes it easy to embrace your surroundings and activate your lifestyle. 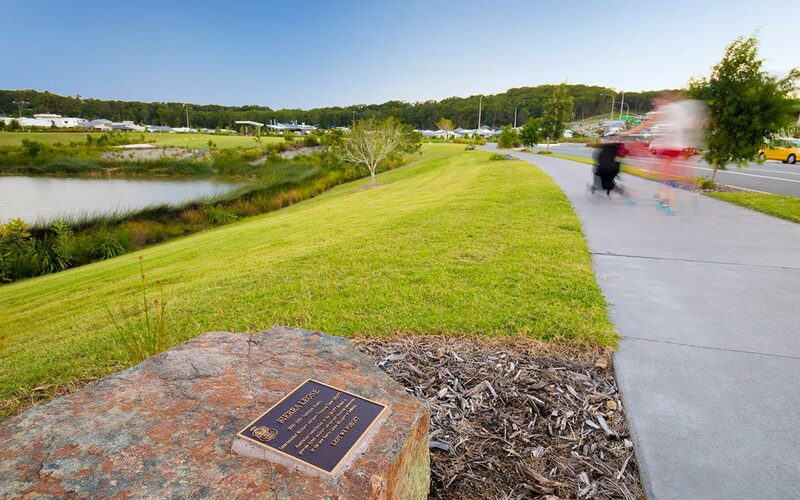 Energise and invigorate your daily exercise routine in the inspiring surrounds at Parklakes 2. Boost your heart rate with a quick 2.5km circuit around the lakes – perfect for your morning jog or a leisurely stroll on the weekends. 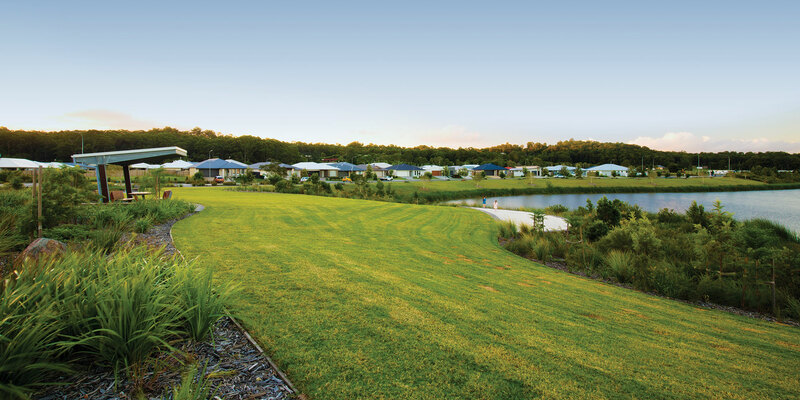 Our $2 million, 1 hectare central park offers even more choice with a kid’s playground and large open spaces for bootcamps, sporting activities, BBQs and picnics. Nestled in a green corridor of tranquility, Parklakes 2 is the ideal address for residents seeking a peaceful, family-friendly community atmosphere, surrounded by essential amenities and world class lifestyle luxuries. Enjoy close proximity to everyday modern conveniences, including The Local waterfront cafe, public and private schools, early learning centres, Supa IGA and the River Markets shopping precinct. 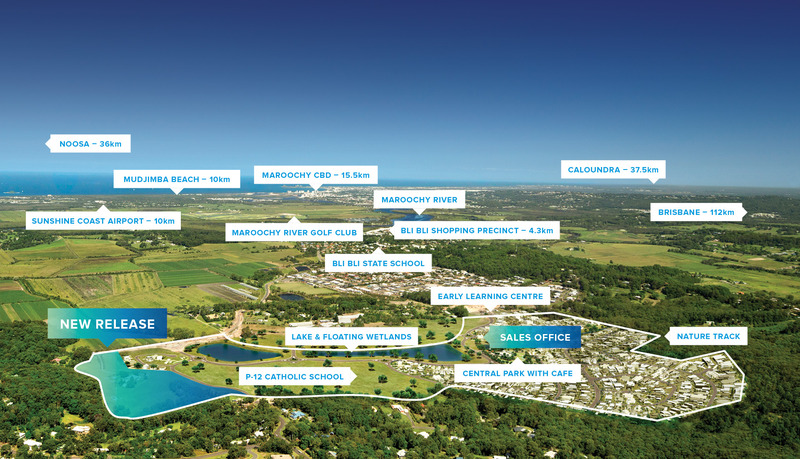 Parklakes 2 also boasts easy access to the broader Sunshine Coast region with major shopping centres, recreational sports activities, public and private hospitals, the Maroochydore CBD, Sunshine Coast Airport and some of the Sunshine Coast’s best beaches, rivers and waterways all close by. Parklakes 2 is a stunning masterplanned community, designed with green innovation and environmental sensibility at the forefront. In support of the Developer’s vision to conserve the natural environment at Parklakes 2, innovative floating wetlands have been designed to enhance the health of the lake system, providing a sustainable natural habitat for local wildlife and vegetation to flourish. This system also improves the health of local waterways and assists with storm water filtration. 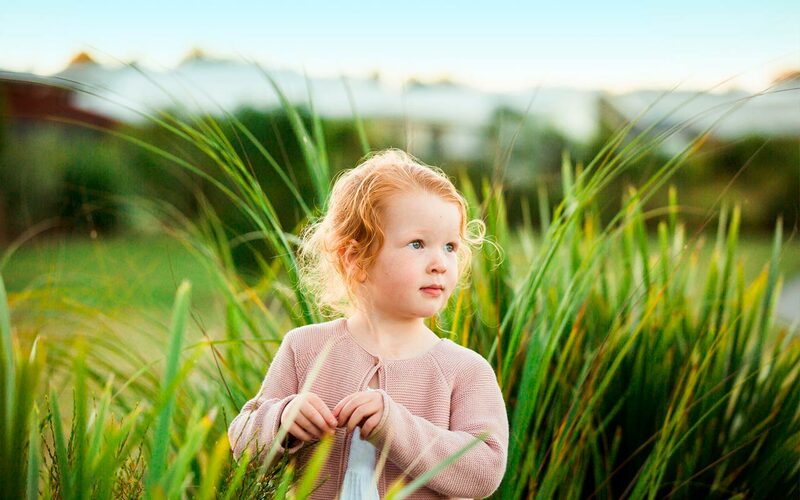 The result of the Developer’s united green vision for Parklakes 2 is a thriving and sustainable enclave, designed to delight today’s residents – and future generations – for many years to come. Embracing a social lifestyle is easy at Parklakes 2 with so many community meeting places and activities right on your doorstep. 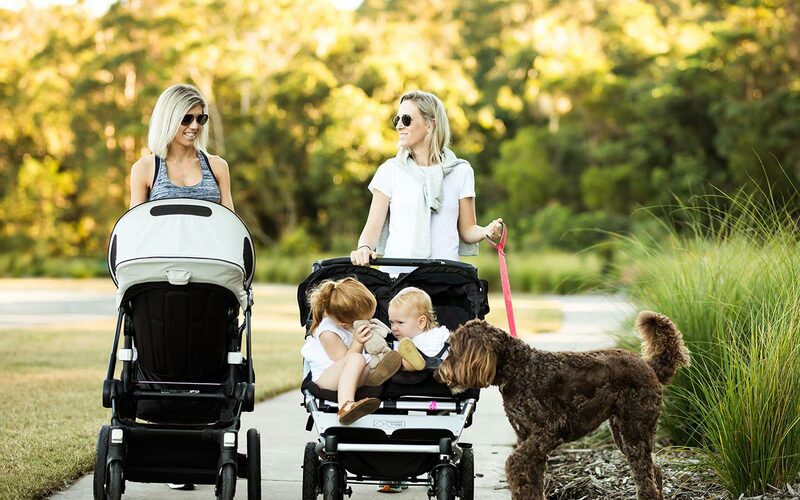 Host a BBQ with friends in the central park, join your neighbour for a walk around the lakes, or catch up for coffee at The Local waterfront cafe while the kids enjoy the playground. There are so many ways to enjoy the beautiful surroundings together at Parklakes 2. The final release of the Parklakes 2 masterplanned community presents a boutique collection of 95 lots with land size 369sqm - 800sqm, average land size of 600sqm. Secure flat, spacious land from just $297,500 and build your dream home in a thriving and established masterplanned community. This final land release is walking distance from the Good Samaritan Prep - Year 12 Catholic School – the perfect location for growing families seeking an active community lifestyle. Don’t miss your final chance to invest at Parklakes 2 – where life is beautiful, integrated and inspiring.